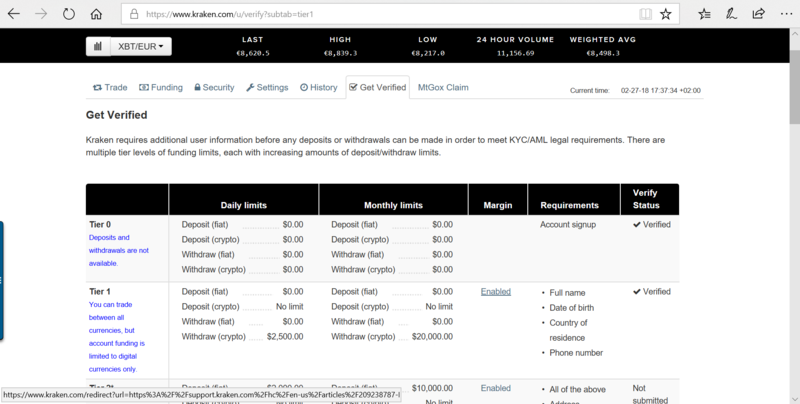 As promised, we present a step-by-step image guide on How to buy Zcash, on Kraken, one of the most notorious crypto-currency exchanges. 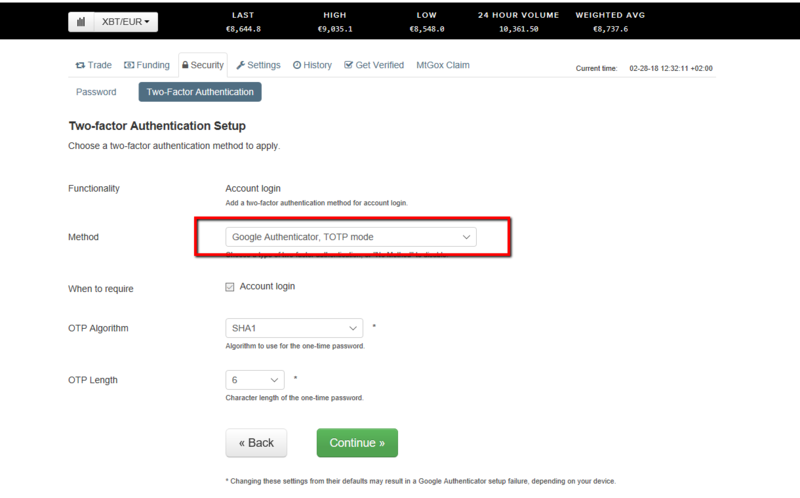 On the initial page, you will see the option to create a new account. Insert your email, choose a username you will remember and a password that includes Numbers, Symbols, Capital Letters, and Lower-Case Letters. Use a mix of different types of characters to make the password harder to crack. You will then receive an email with an activation key. 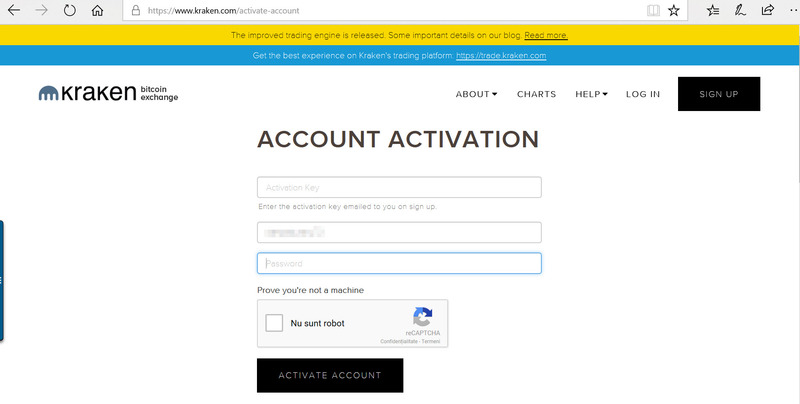 You will need to either click the link in the email or manually input the activation key in the activate-account window as per image below. Once you do this, you are signed-up. You will also receive a confirmation email ( the second one from them). Only a few more steps to go so that you get verified. 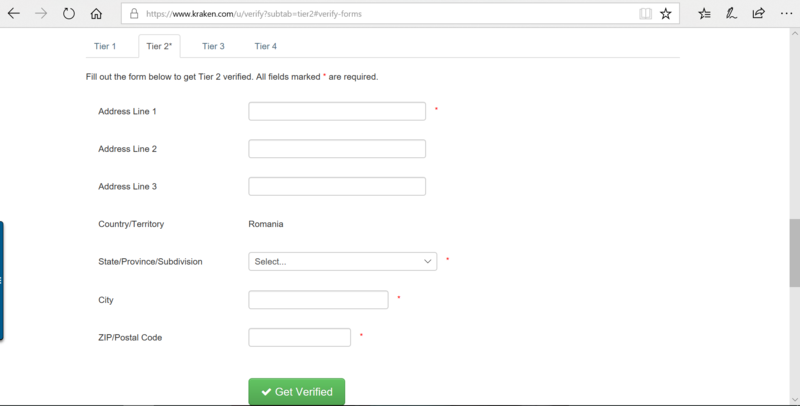 We suggest starting with the Tier 1 and Tier 2 verification and then once you increase the amount you trade you can get verified for the next Tiers. To get verified for Tier 1 scroll down to the end of the page. Input your personal details as per requirements. 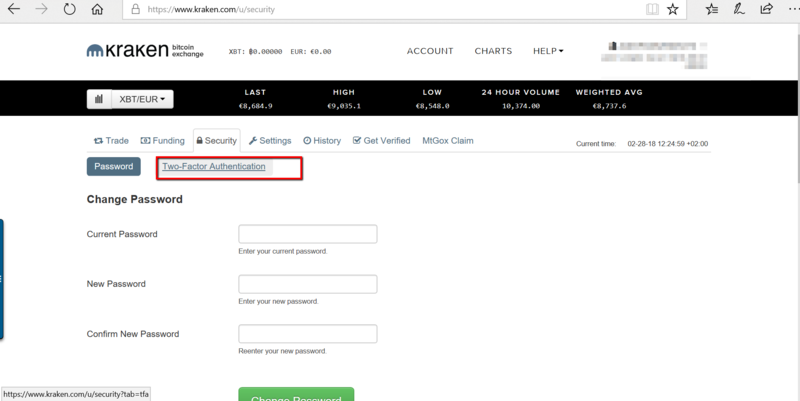 Once you click Get Verified two-factor, you will see a window confirming the submission. Once submitted for verification details cannot be changed. If you don’t want to get verified for next tier just click No, thanks and it will take you back to the Tier verification page. To get verified for Tier 2 scroll down and click on Tier 2 tab. Input all details required ( country will be predefined based on IP address). The mandatory information is marked with *. Once submitted for verification details cannot be changed. You are now verified for making FIAT transactions. 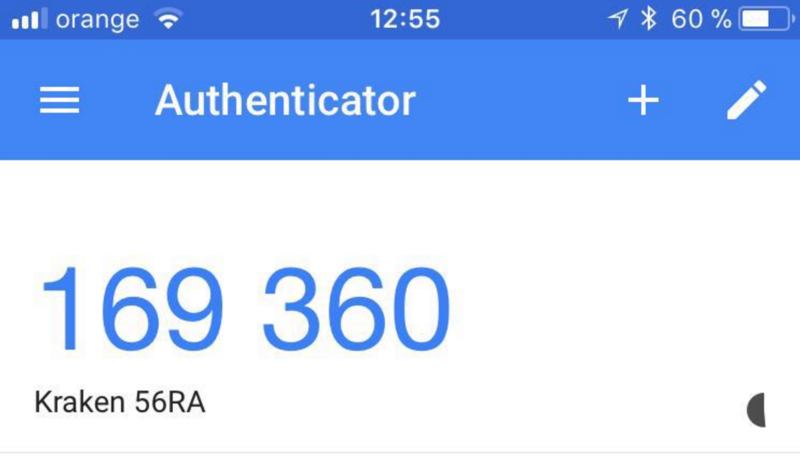 Before making any FIAT transactions, we recommend enabling the 2FA (two-factor authentication), for security reasons. 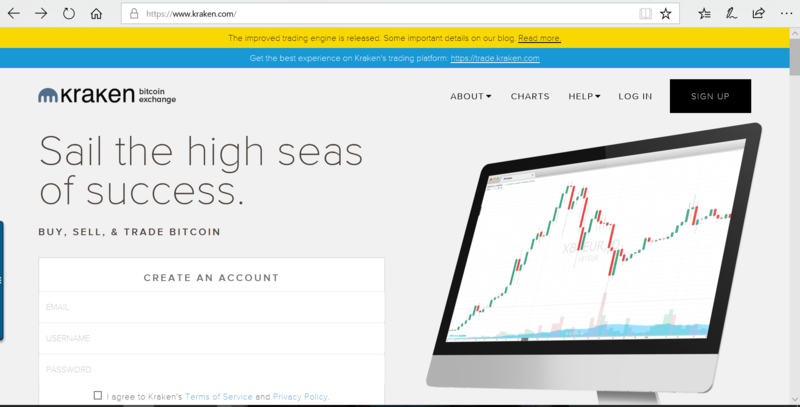 So, from your homepage, https://www.kraken.com/u/trade click on your account in the top right corner and select Security. 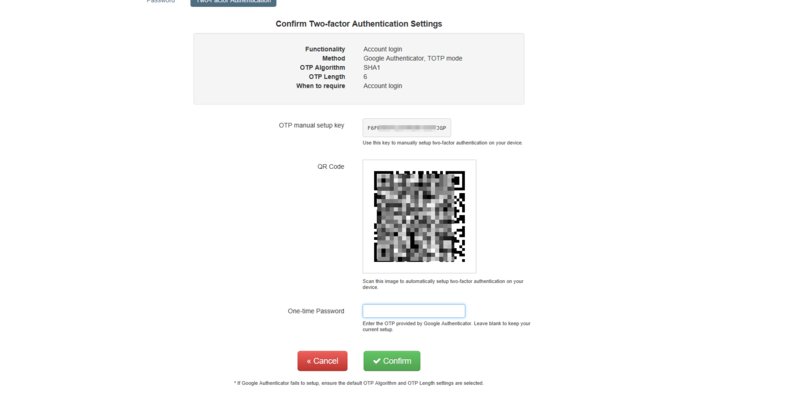 There are multiple operations for which you can set 2FA. We recommend enabling 2FA for all of them. Click on setup, choose your preferred method and configure it. 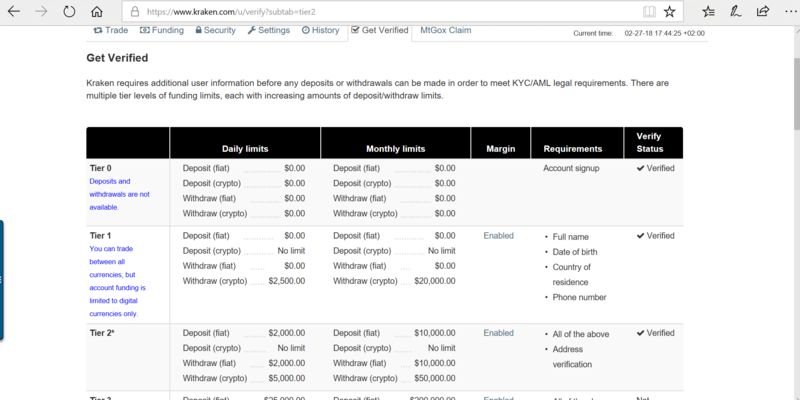 Now that you are safe, the next step is to fund your Kraken account from your bank account. Click the Funding tab and select your preferred FIAT currency as per image below. Click on the preferred method. 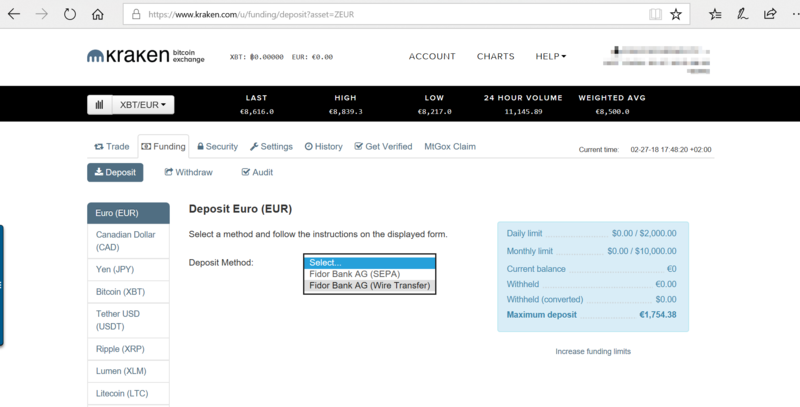 Once you have made the bank transfer according to the exact specifications of the site, you will need to wait few working days until Fiat reaches your Kraken account. When money is in, you will get a notification email like the one in the screenshot below. You are now ready to buy your first coin. 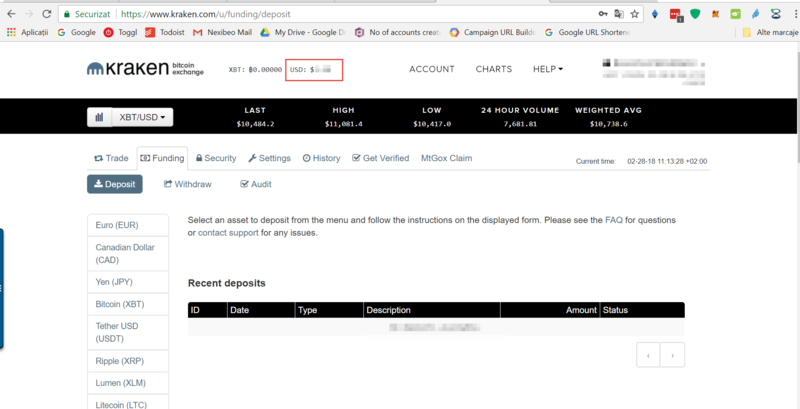 You can log in again to your account and you will see the available funds in the deposit section, as well as in the top left corner of the page. 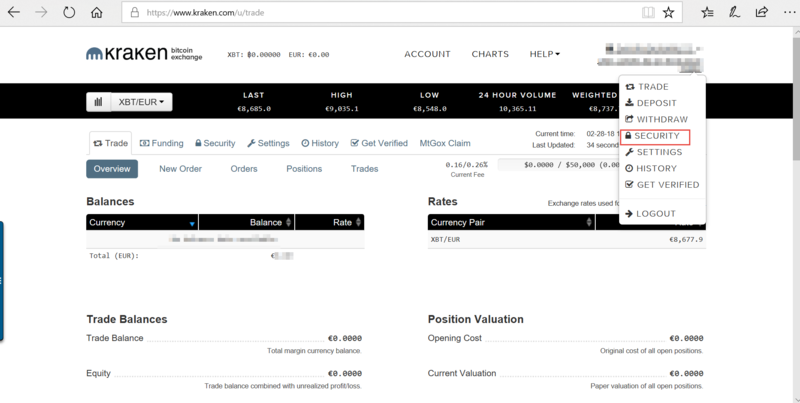 Another way to see your current balance is on the homepage, under the Trade tab https://www.kraken.com/u/trade. Having funds in the account, you can now buy your favorite coin. Below you can find the step by step process to buy your first coin. It’s rather straightforward, but you need to be careful with a few aspects. 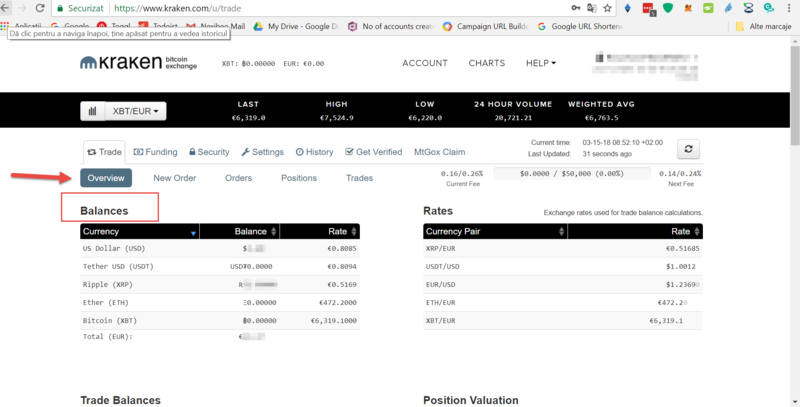 How to make your first trade on Kraken? Market stands for the market price, mainly the asking price of that moment on the exchange and Limit is a fixed price which you are willing to offer for that coin. To do this, click the Orders tab and see New&Open Orders (in which you’ll find orders not filled yet ) and Closed orders ( orders filled or the ones you deleted). Congratulations! You bought your first Zcash on Kraken. Transferring Zcash from Kraken to other exchanges. How to transfer Zcash from Kraken to Bittrex? How to transfer Zcash from Kraken to Binance? 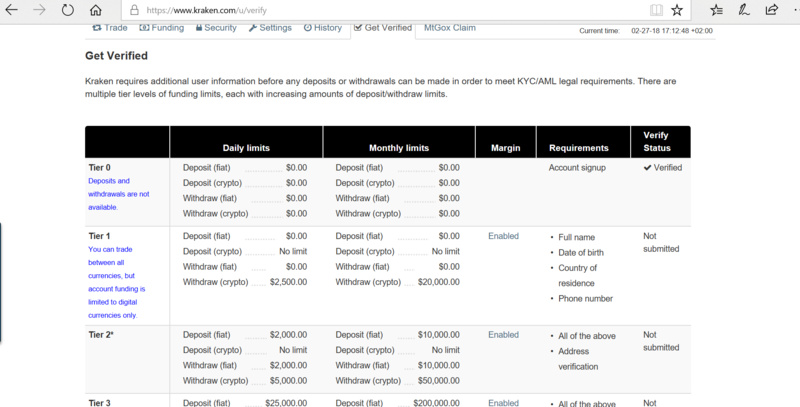 How to transfer Zcash from Kraken to EXMO? How to transfer Zcash from Kraken to Bitlish? 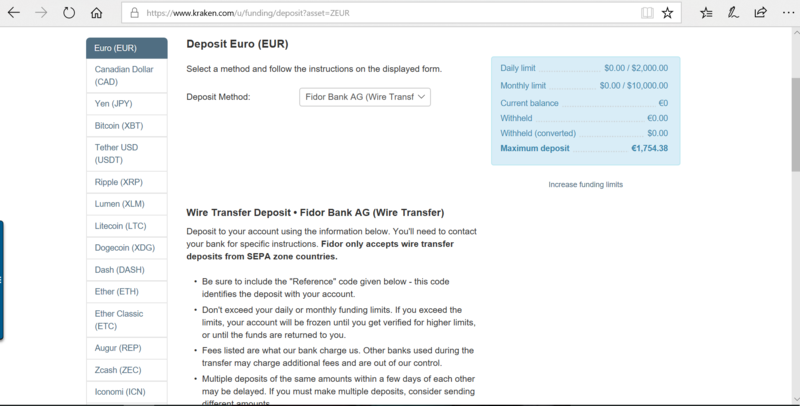 How to transfer Zcash from Kraken to Bitfinex? How to transfer Zcash from Kraken to Gemini? How to transfer Zcash from Kraken to CEX.io? Transferring Zcash from Kraken to wallets. How to buy Zcash on Bittrex? 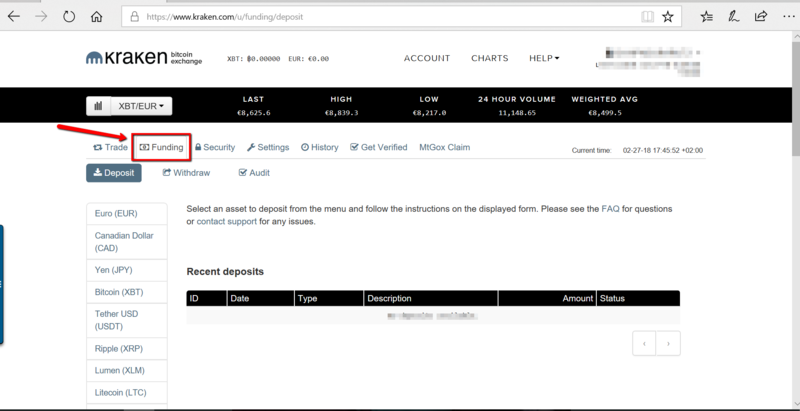 How to buy Zcash on Bitfinex? How to buy Zcash on Bitlish? How to buy Zcash on Changelly?